Call em garage-kissed power pop (San Francisco Chronicle), atomic pop (Rolling Stone), or simply wild and crazy (Chicago Tribune), The Safes have collected plenty of accolades for however youd like to sum up their expert-level snappy songwriting and sharp showmanship. in 60s-70s inspirations such as The Who, Rockpile, Big Star, Elvis Costello  artists who knew how to deliver big on record and on stage. Contemporary comparisons such as Ty Segal, Thee Oh Sees, Guided by Voices, Generationals and New Pornographers make a whole lot of sense, too. When it has come to getting that sound on tape, the brothers have recorded themselves at their own StudiO'Malley and have also worked with some top record producers like Steve Albini (The Breeders, Cheap Trick, Joanna Newsom), Brian Deck (Modest Mouse, The Shins, Iron & Wine), Keith Cleversley in Chicago at The Playground (Flaming Lips), Jim Diamond in Detroit at Ghetto Recorders (White Stripes), Jason Ward in Benton Harbor at Key Club Recording & Prole Arts in Chicago (Arcade Fire, Kid Congo Powers), and David Suycott (Spies Who Surf, Machines of Loving Grace) in Chicago at IDIGMusic. 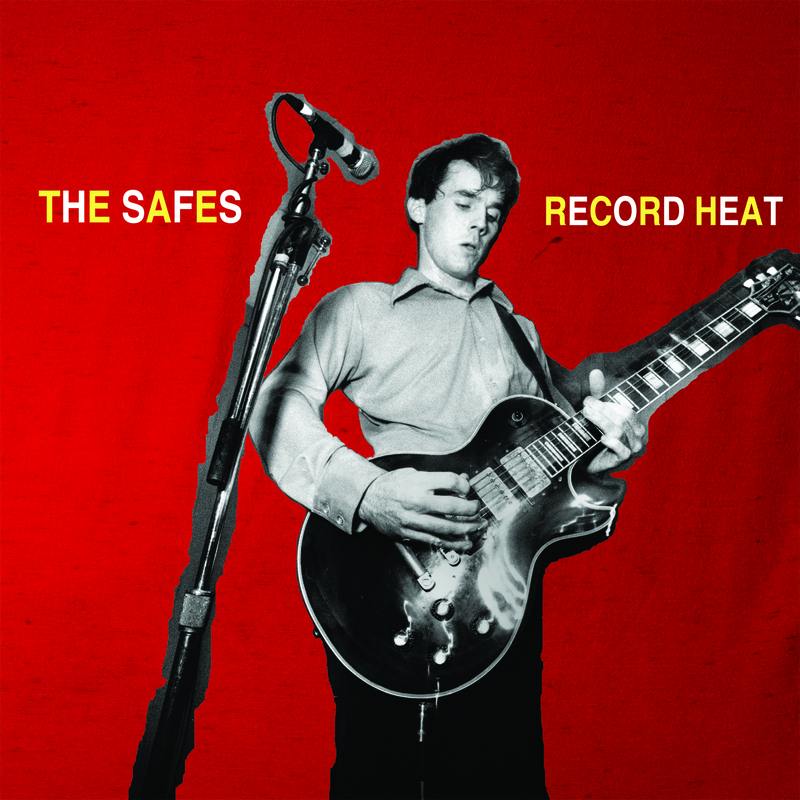 Touring coast-to-coast since 2003, The Safes have established large, loyal fanbases across the country on the strength of their live show which is a sweaty explosion of energy and melody. 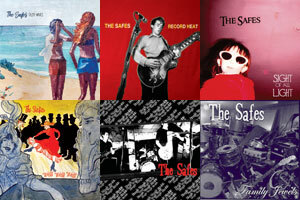 The Safes have also shared the stage/floors with such acts as wild america, The Growlers, Autumn Defense, Detroit Cobras, Foghat, The Toasters, Hunx and his Punx, Andrew Bird, The Zoltars, Smoking Popes, Greenhornes, The Vibrators, Shannon and the Clams, Spinto Band... to name a few. The boys have been very fortunate to have worked with such talented & generous friends such as: director/filmography/editors Andrew Maggio & pupeteer Rachel Frizzi for The SAFES "The Sky is Falling" puppet massacre (premiere on Pitchfork TV) and Well, Well, Well's cold killer "Since Trust Went Bust"(premiere on Daily Motion); to Nika Thiel's masktacular "Deception"; Mike Hindert's chicken caper for "Hopes Up, Guard Down" (premiere on CMJ) and the weeper rabbit peeper "She So Sad, and most recently a uniquely global video directed by Mickey Mangan for The Safes "I Would Love To, that was filmed by Safes fans in 15 countries and represents 12 languages (premiere on Yahoo! Music), and Patrick Oleksy's animated and multi-layered suburban dreamland drama for "Hometown" ("Stereogum"). among hundreds of others along with WXRT, KROQ, WFNX, and WLUP. "blast of good old fashioned rocknroll fun"
with tunes built on fiery riffs and fierce hooks. The Safes' sweat-inducing live shows earn rave reviews, but their efforts in the studio are also inspiring." favored by the likes of Fountains of Wayne and The Raconteurs' Brendan Benson"